The key to the longevity of Paul Mann Custom Boats, now in its 25th year, is a unique combination of understanding the heritage and “tricks of the trade” of Carolina boat design and specialized running bottoms, utilizing the most modern building techniques and lightweight materials, and employing incredible craftsmanship and an eye for detail to produce sportfish yachts of the highest quality. Paul Mann himself has traveled to destinations around the globe, first to more fully experience how his boats are used and, just as importantly, to test methods and materials that ensure the perfect marriage of high technology and proven traditional design. Mann’s multiple-award-winning craftsmanship is recognized throughout the marine and woodworking industries. Over its 25 years, the Paul Mann company has evolved from building functional, sea kindly, great-running boats for the North Carolina coast to becoming a true custom boatbuilding industry leader, creating magnificent fishing yachts that are home-away-from-home anywhere in the world. Every single build provides owners with superior performance. of design since Paul himself is “hands-on” through every phase. Paul Mann learned his craft growing up on the Outer Banks of North Carolina, crewing, fishing and boat building alongside the originators of the Carolina style sportfisher including Sunny Briggs and Omie Tillett, absorbing the precepts of traditional Carolina boat building. In 1988, Mann began building his own hulls under the company name Mann Boat Works. 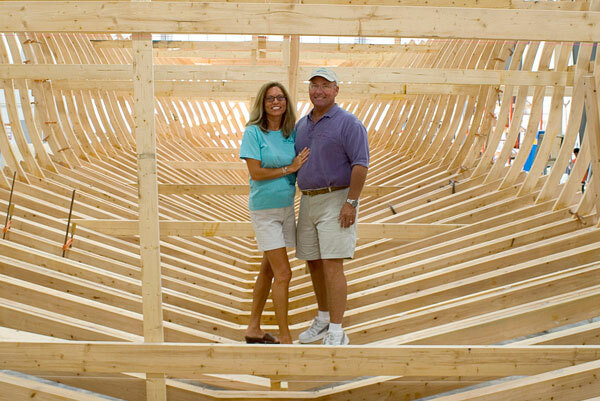 In 1992 he incorporated as Mann Custom Boats, Inc. and has progressed to a 40,200-square foot facility. Mann has built 38 yachts to date, from 52 to over 80 feet LOA, each designed for exceptional performance whether in a following sea, side-to or head-to sea. 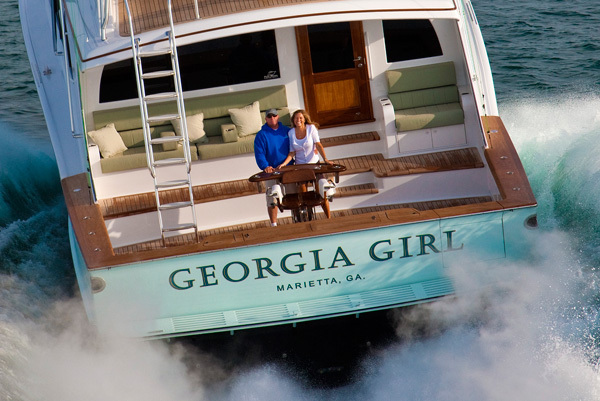 Paul Mann boats do not need an exaggerated flair or tumblehome to be a sleek, true Carolina hull. Paul Mann Custom Boats, located in Manns Harbor, NC, has built custom Carolina-style sportfishing boats and sportfishing yachts since 1988.